I received notice today I can purchase the abdominal ultrasound program after having rented it the past year. How do I do this? I see a purchase notice on the first page but I can’t get past the first page that just let’s me watch a video. Hi Rob, are referring to Mastering Ultrasound in Dogs and Cats? I have 1 more question. Are the Mastering abdominal ultrasound in dog and cat videos under LEARN MORE tab available under the VIDEO tab? Thank you!! Hi Hannah! 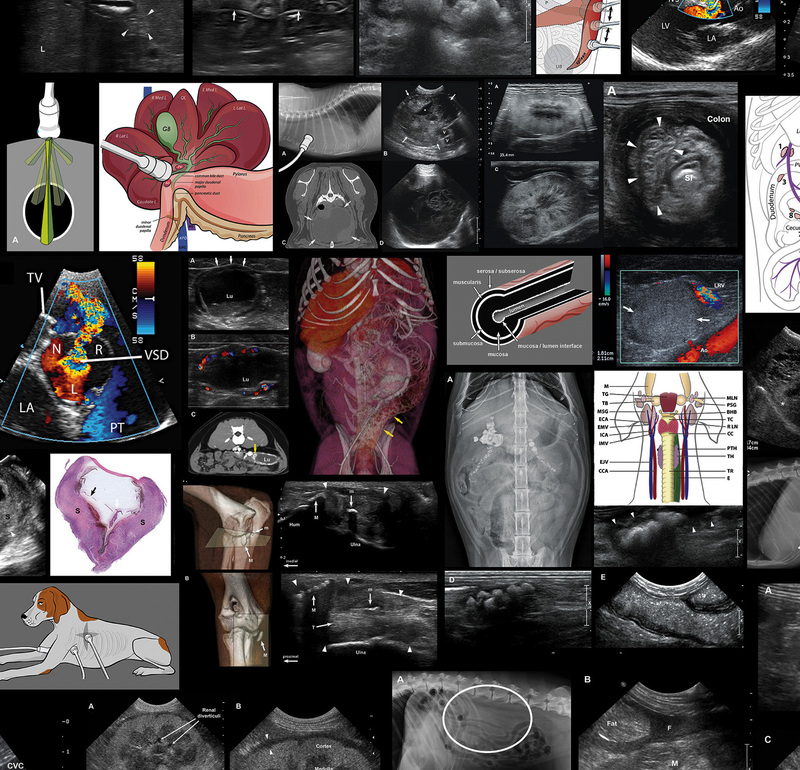 The video tutorial “Mastering Abdominal Ultrasound” is not part of the Atlas. This was a different project. Thank you for your interest! I got the 1st edition of Atlas of Small Animal Ultrasonography several years ago. Can I have access to the video clips online too? Thank you very much!! I’m sorry Hannah but these videos are part of the second Edition. Hi Tiffany and thanks for your interest! Dominique and I created this website and own the videos, but we do not sell the book. Wiley – the Publisher – does. I’ve forwarded your request to our contact at the company. I bought this book for studying echography and I want to see video too. What do I have to for that ? The password to access that private section is provided in your book in the first pages. Let me know if you can’t find it.